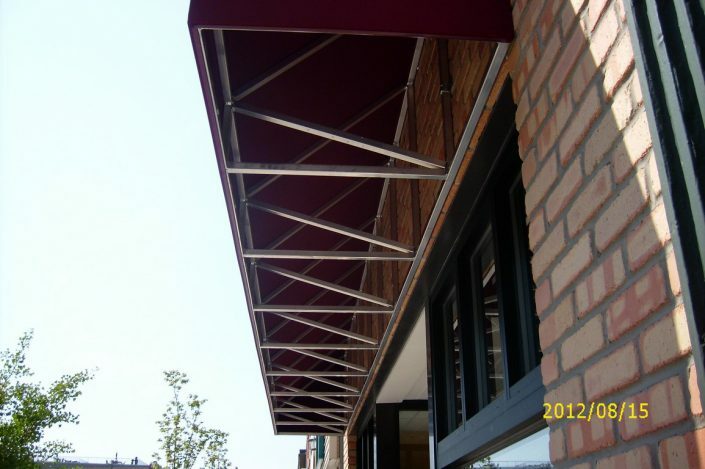 Many of our commercial awning products are fabricated in-house and covered with fabric or metal panels. 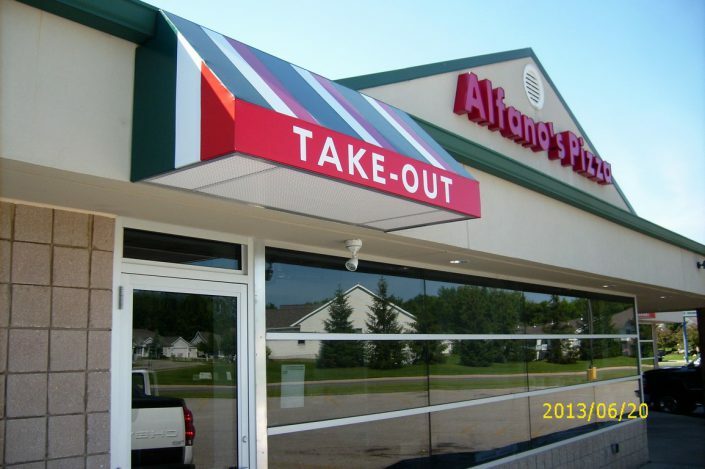 Graphics can also be applied to bring brand recognition to an owner’s business. One line of commercial product we supply offers complete or partial shade for outdoor dining entertainment. 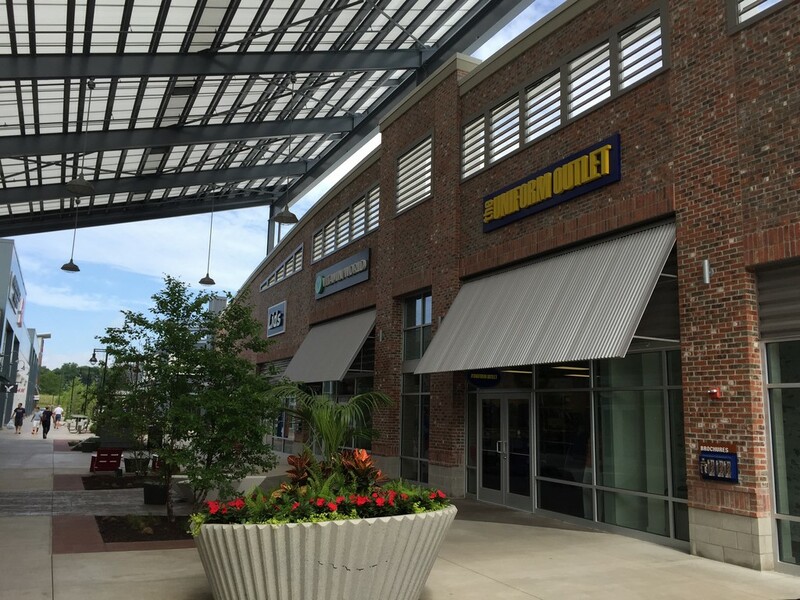 This product is wind and water proof, and if the entire area is enclosed, a bug-free environment can be created. 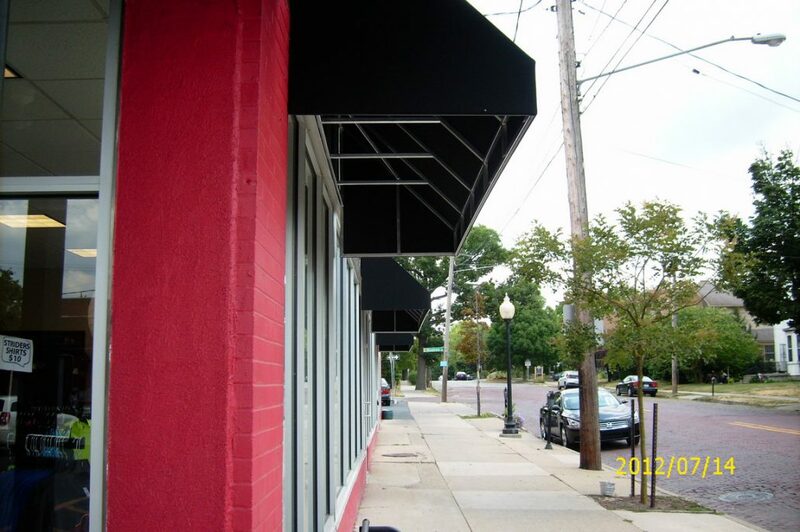 Heat, light, and sound packages can also be added. 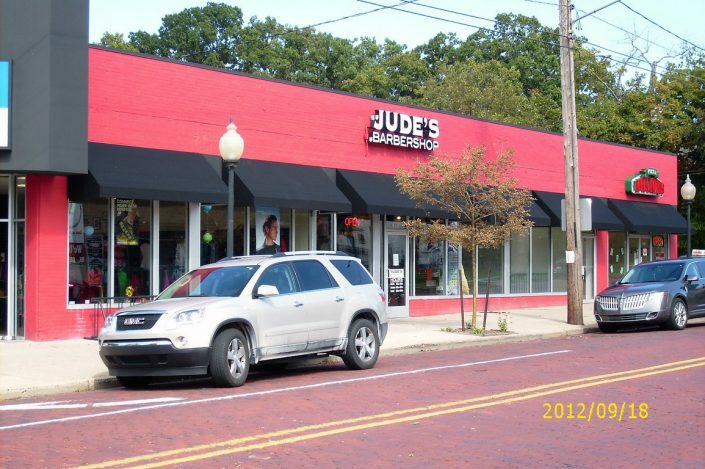 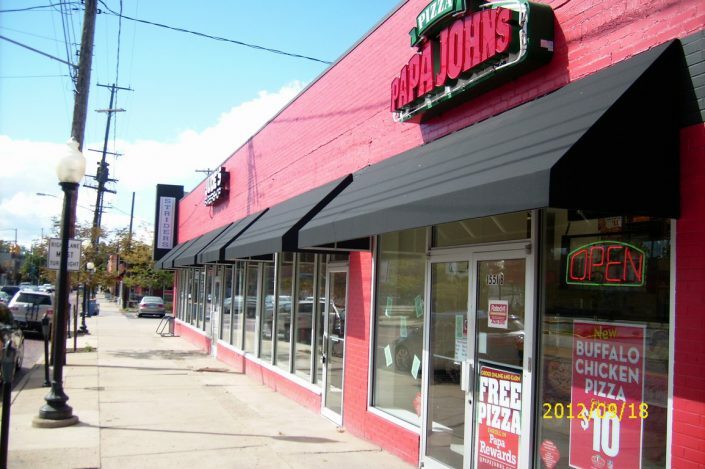 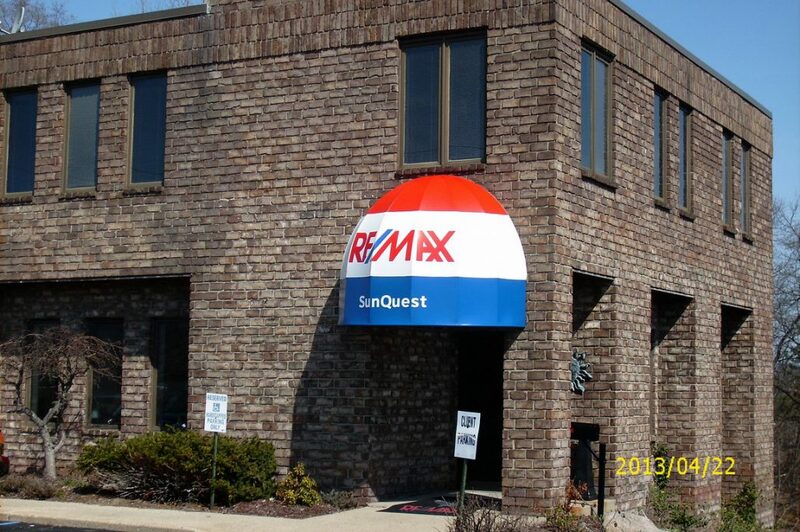 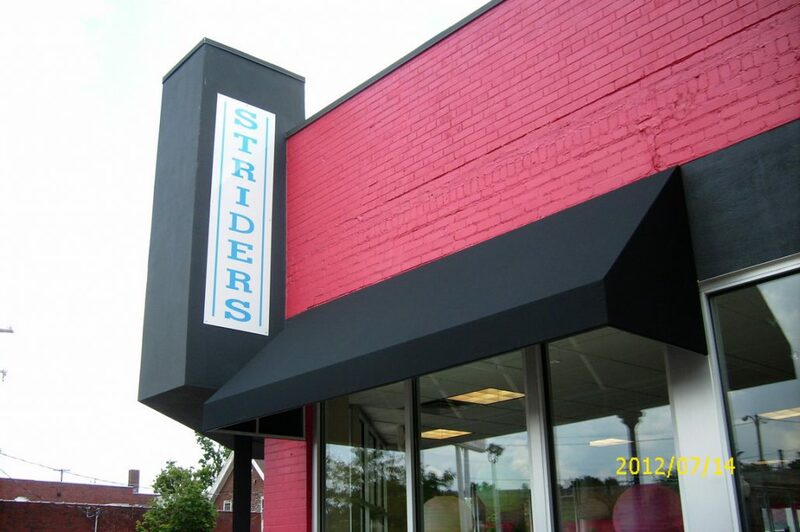 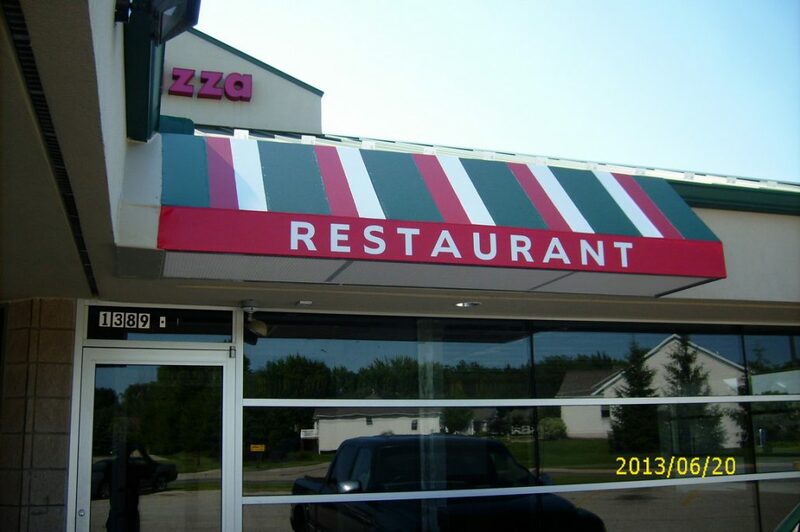 Awnings can transform the look of your business and offer many great benefits to you and your customers. 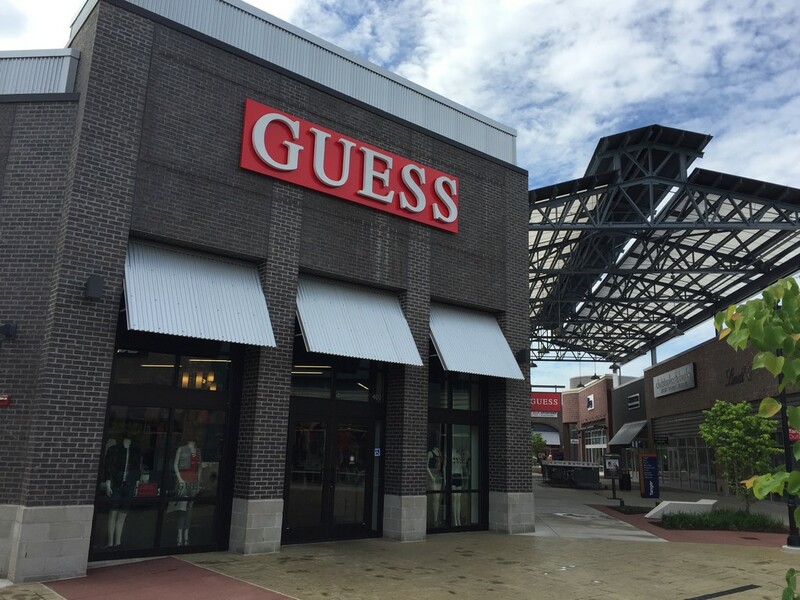 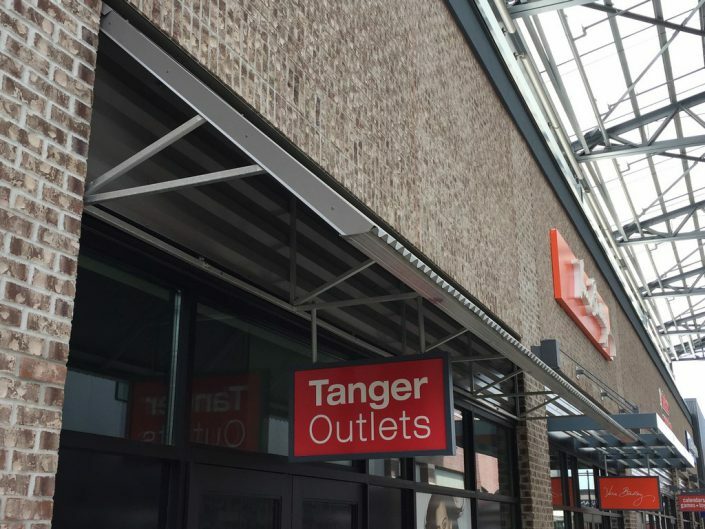 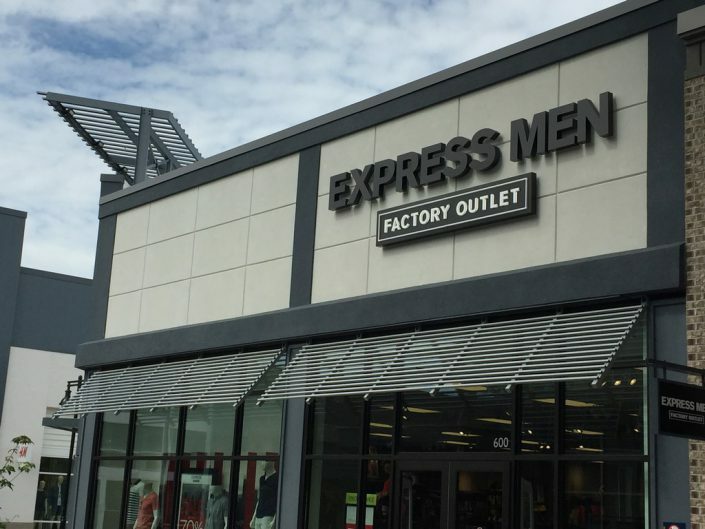 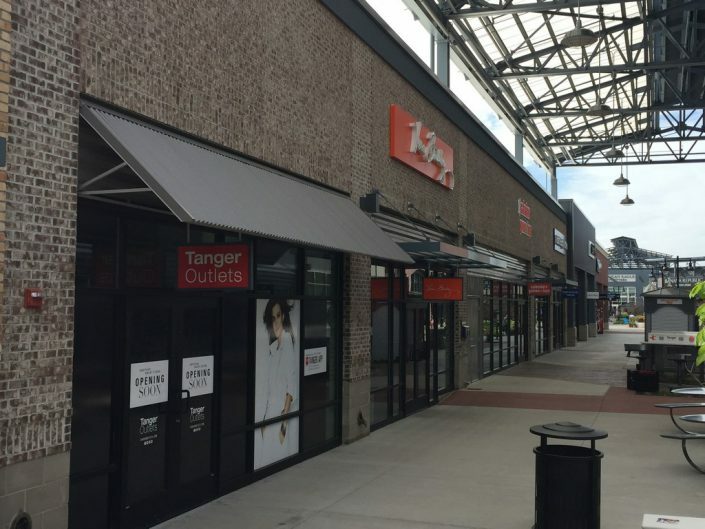 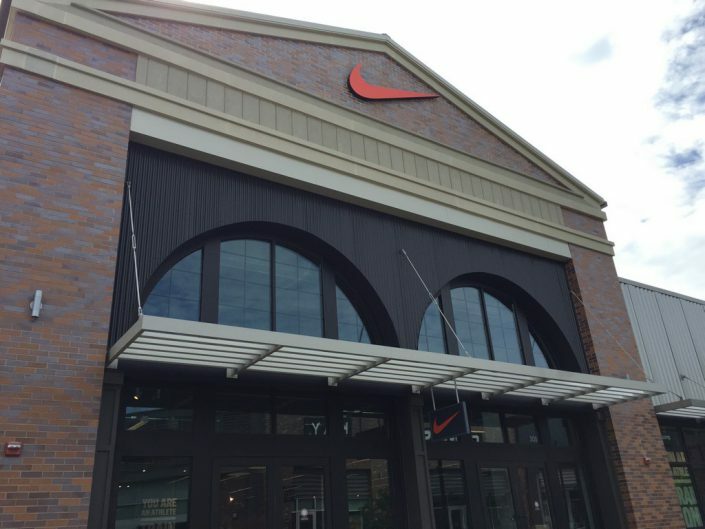 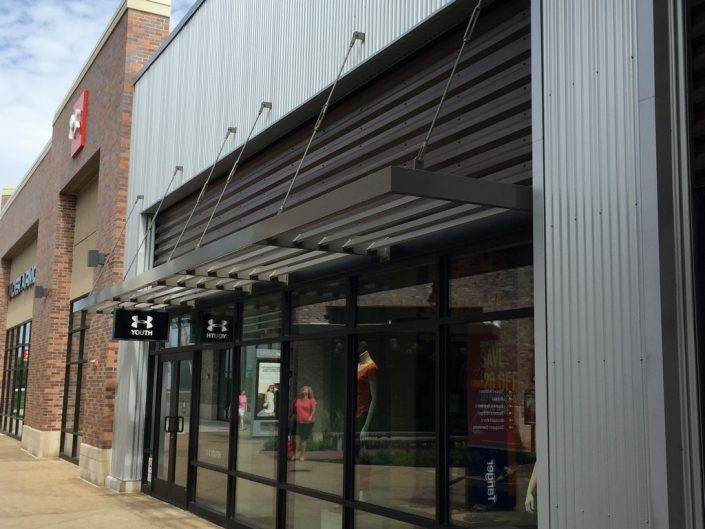 Action Awning is proud to have installed all of the awnings, canopies, and various architectural products supplied by KE Durasol at the Tanger Outlet Mall in Byron Center, MI. 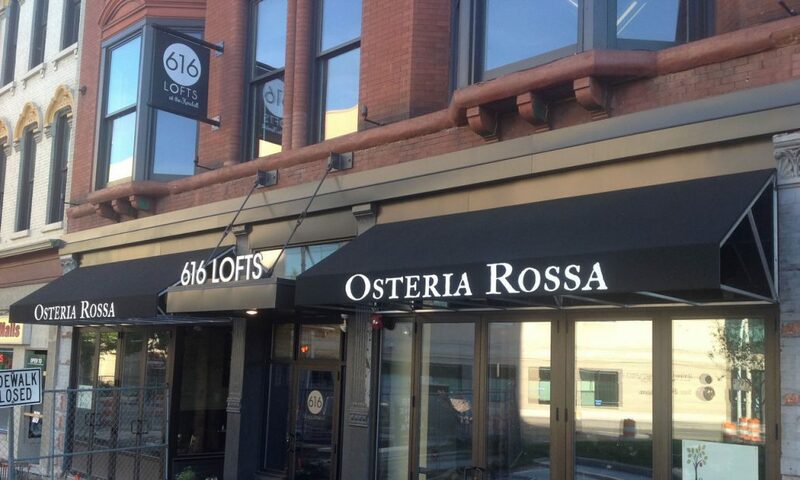 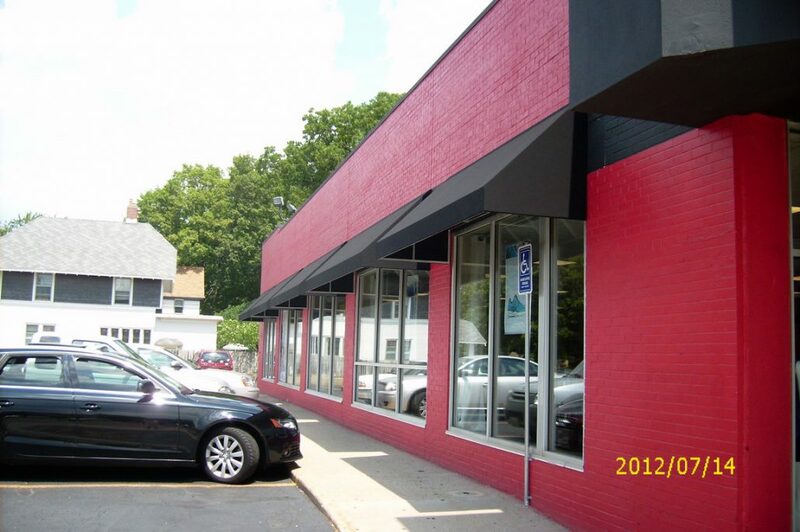 Contact us and learn more about how Action Awning can transform the look of your business.